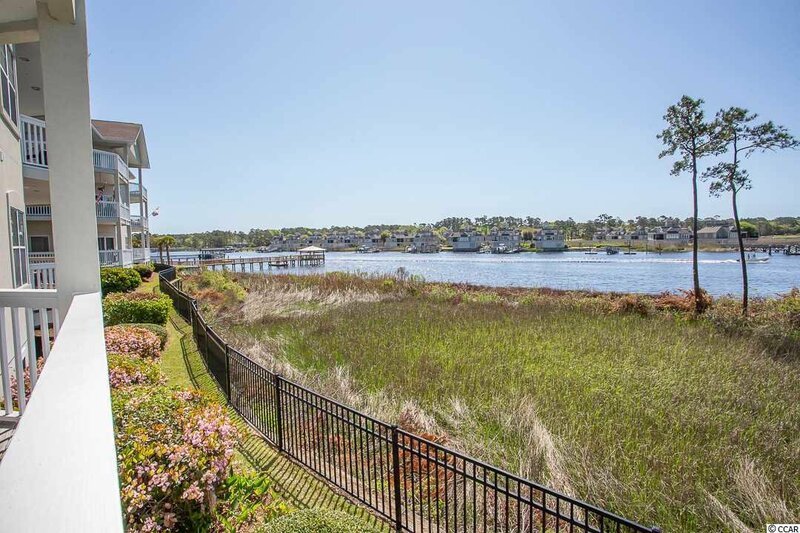 Rarely Do You Find An Opportunity Where Luxury, Location, And Affordability All Come Together. 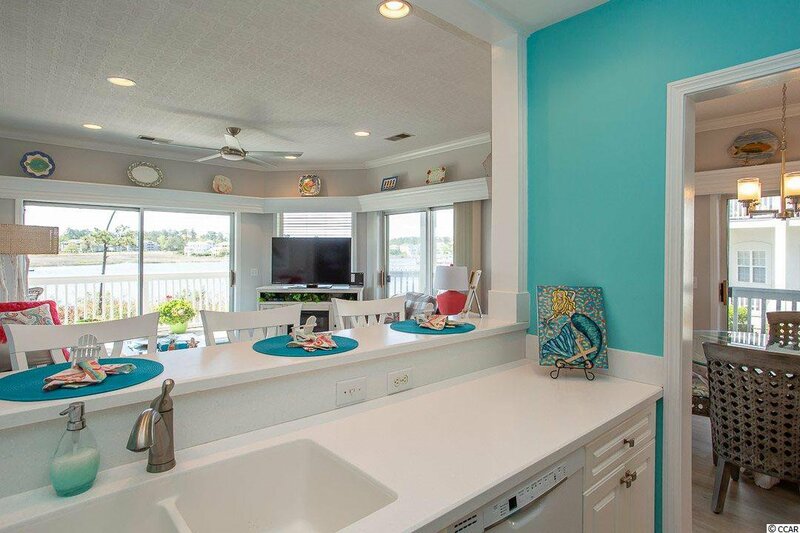 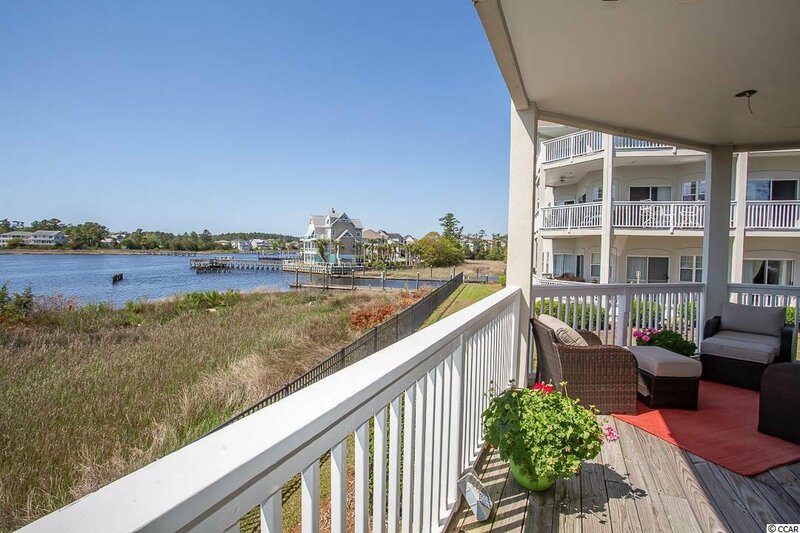 Here Is Your Chance To Own A Luxurious 2 Bed 2 Bath Direct Intra-Coastal Waterway Condo. 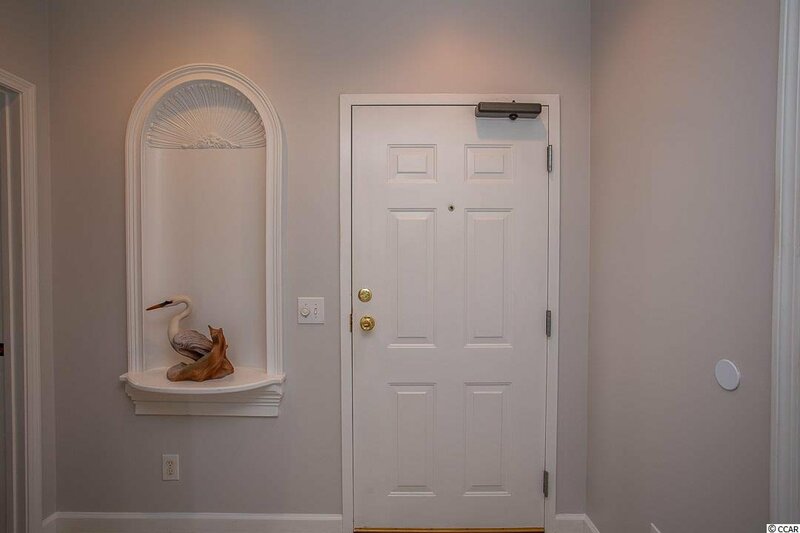 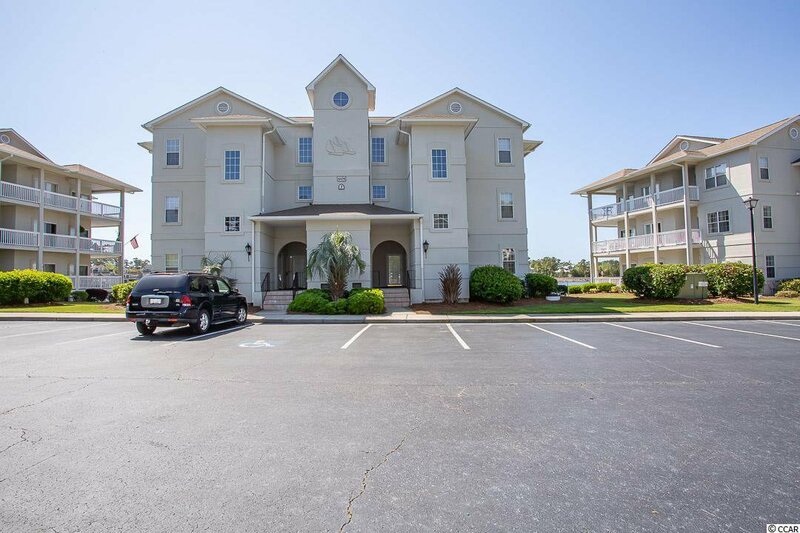 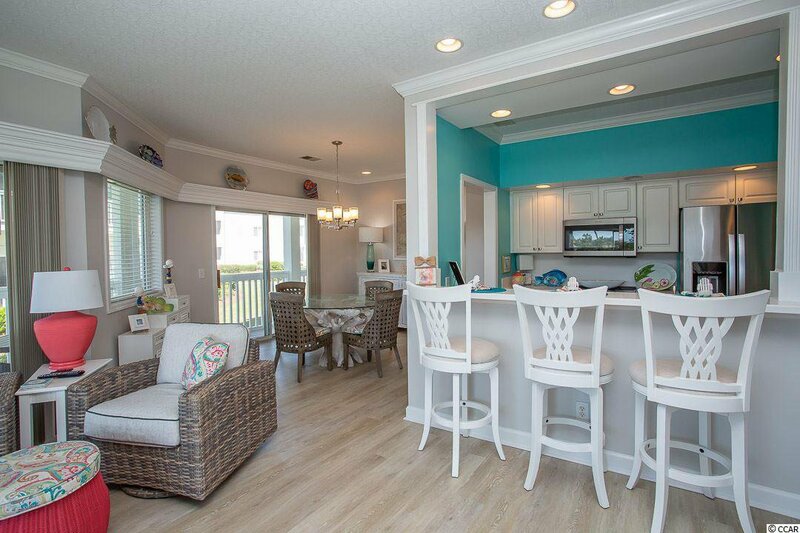 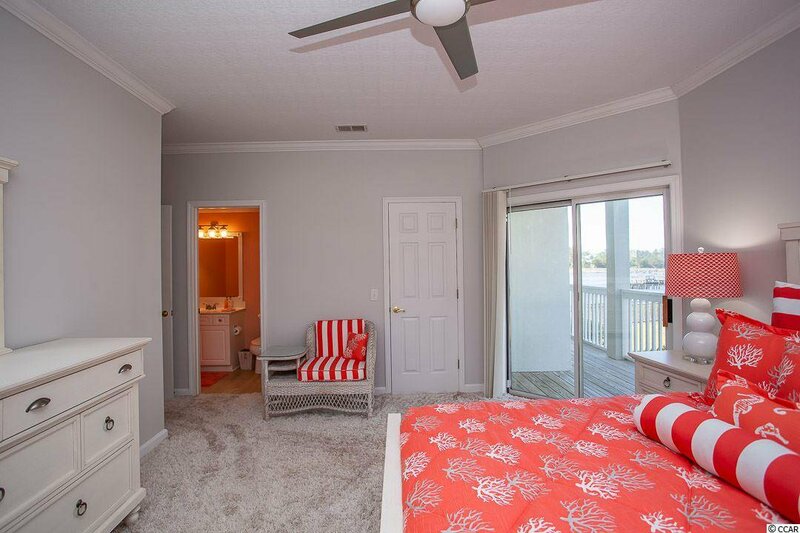 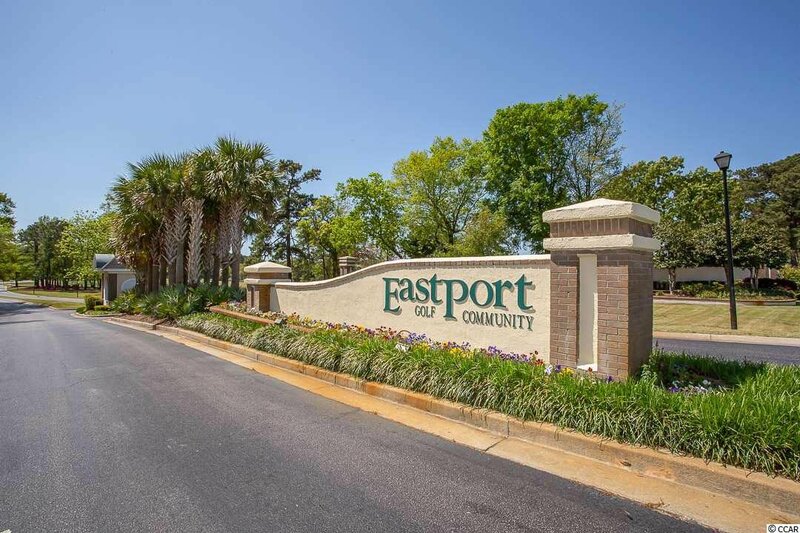 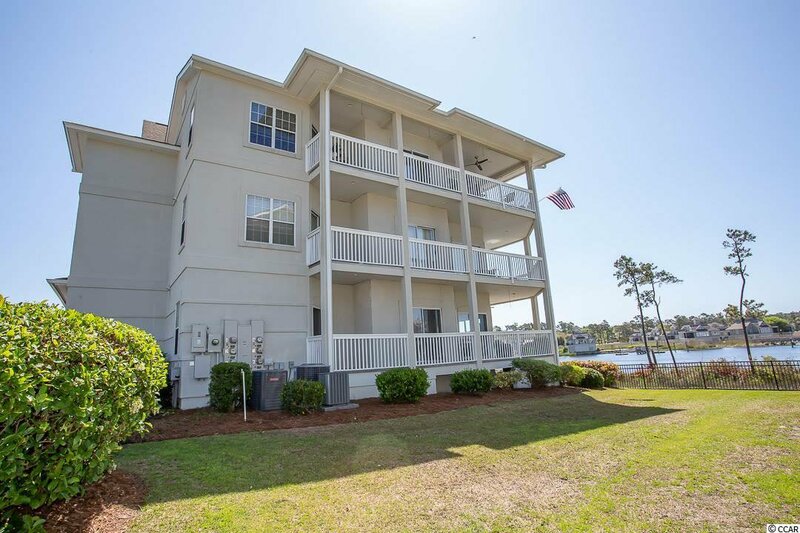 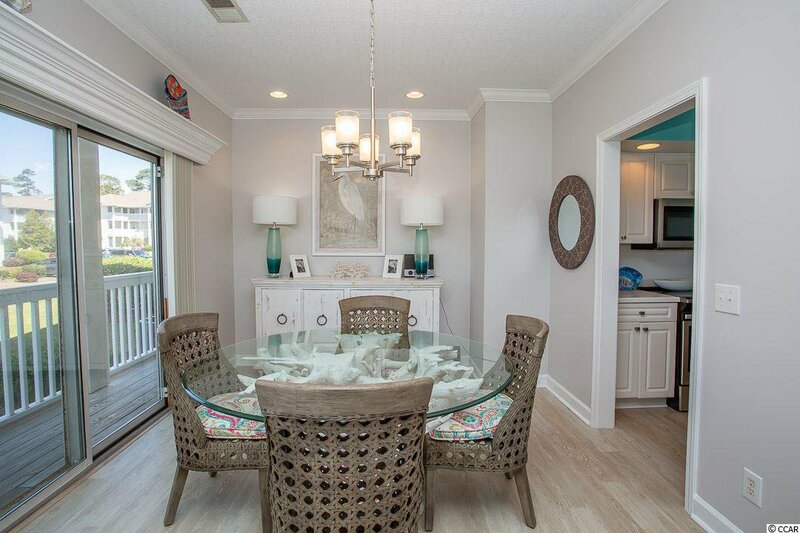 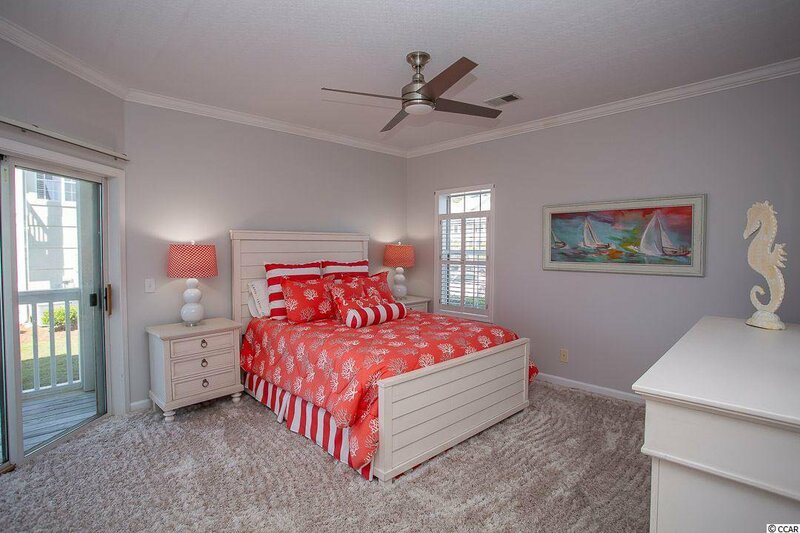 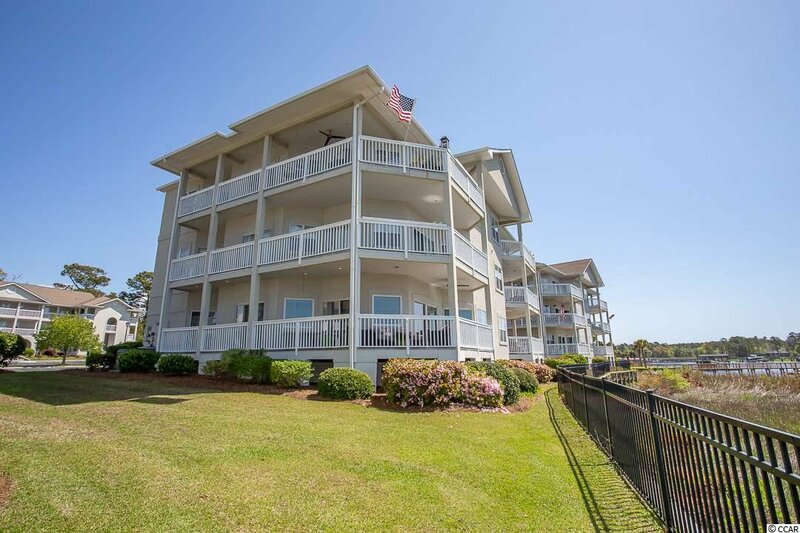 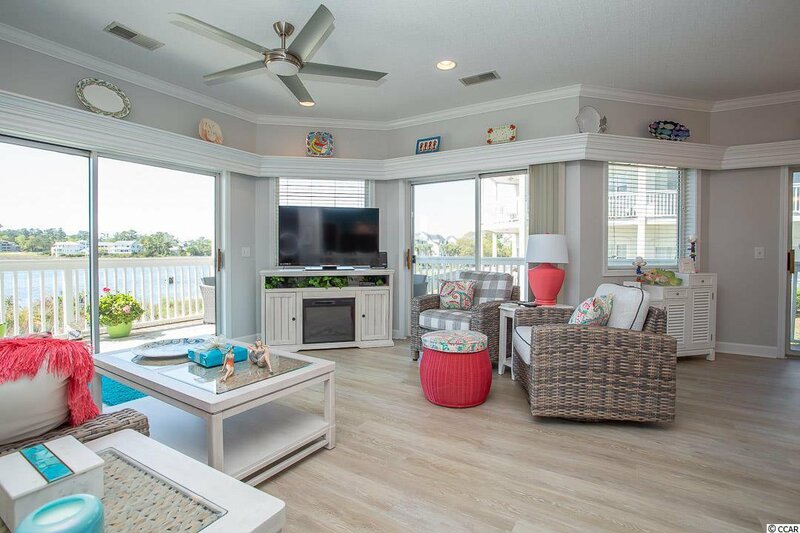 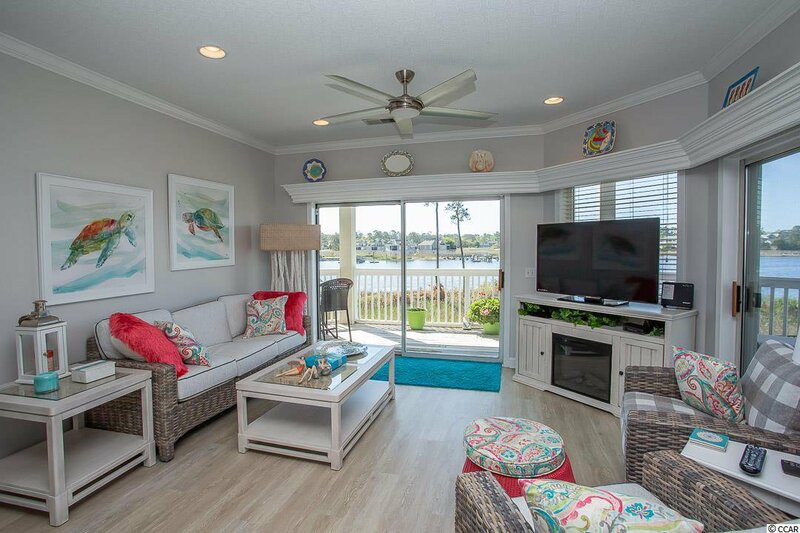 This Condo Is Located In The Eastport Golfing Community, But Is Cleverly Situated Along The Waterway Giving Unobstructed Views Of The Water And A Neighboring Golf Course (Tidewater Plantation). 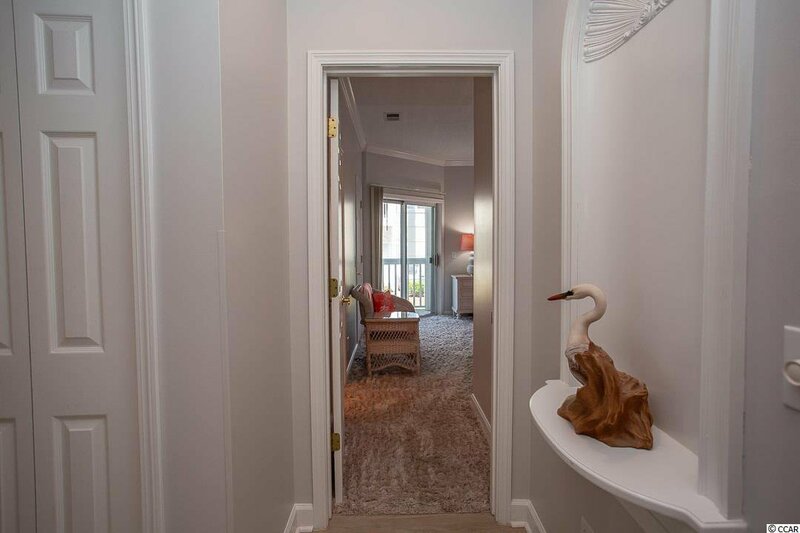 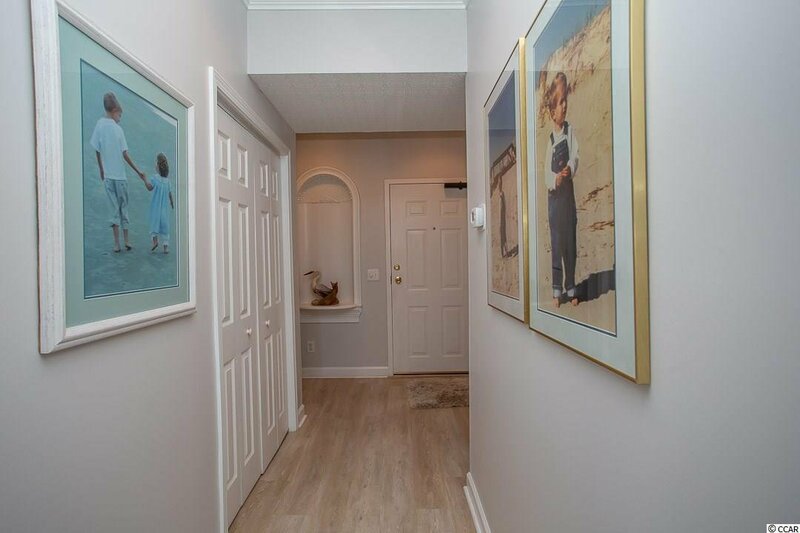 Once You Enter The Condo You Are Captured With A Style That Encompasses Local Feel. 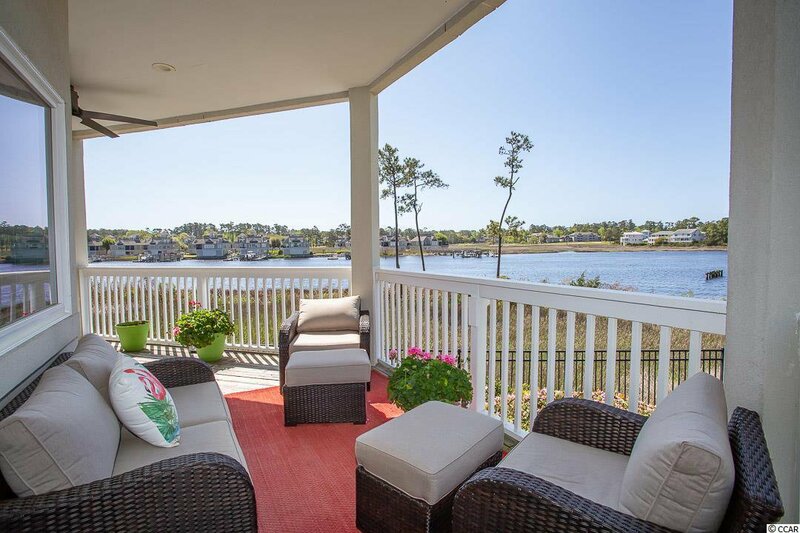 Bright And Airy Rooms Which All Have Access To The Enormous Wrap Around Porch Overlooking The Waterway. 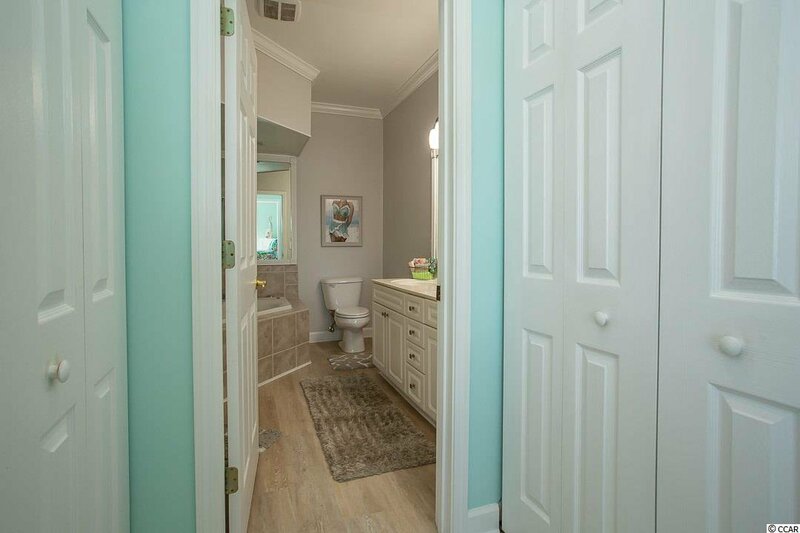 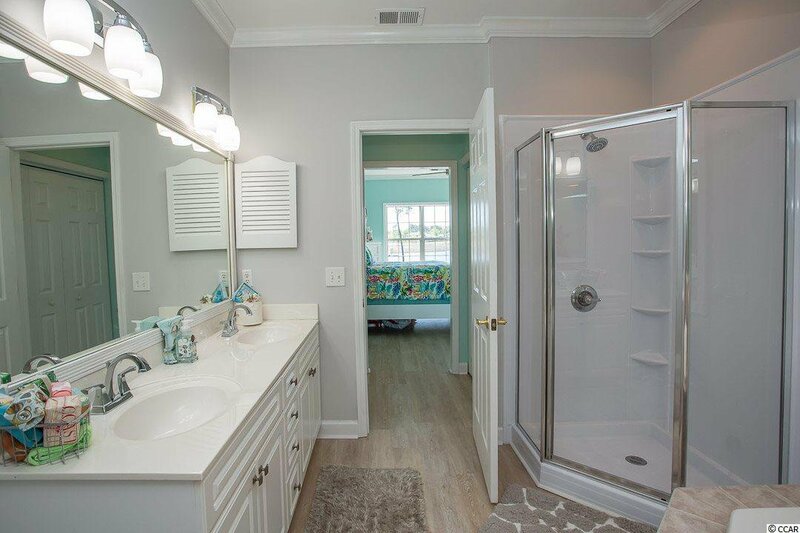 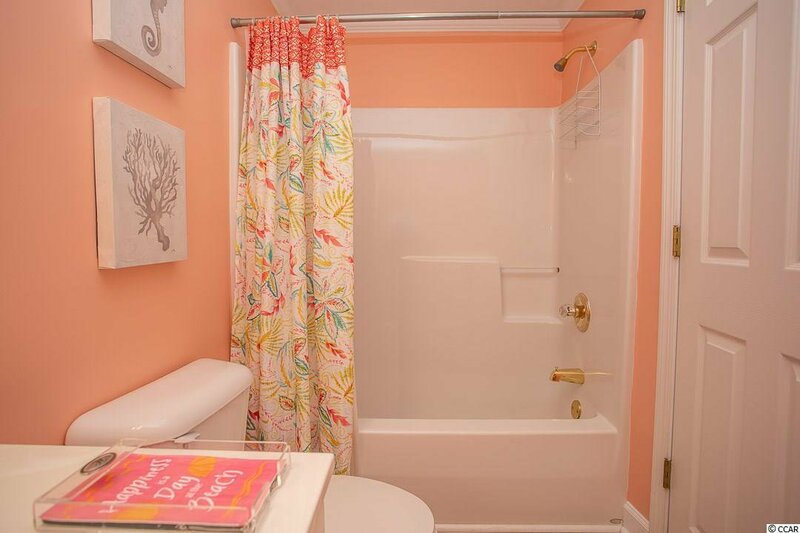 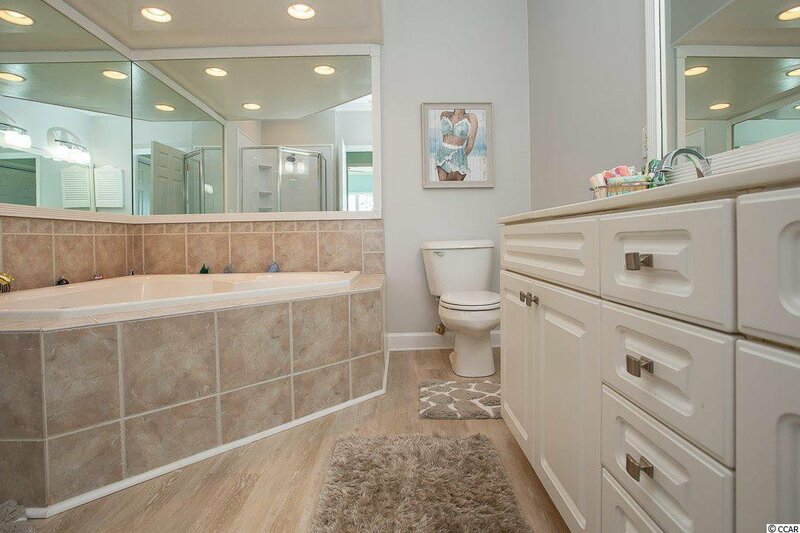 Both Bedrooms Are On The Ground Level And Have Their Own Bathroom. 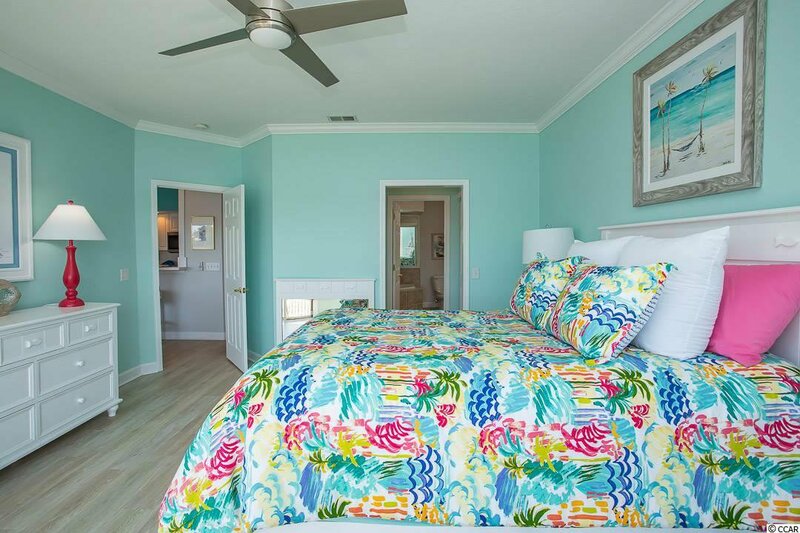 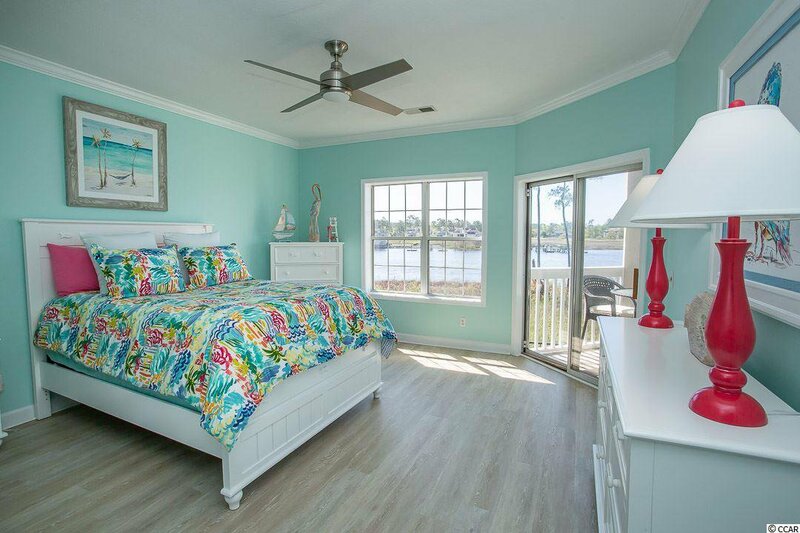 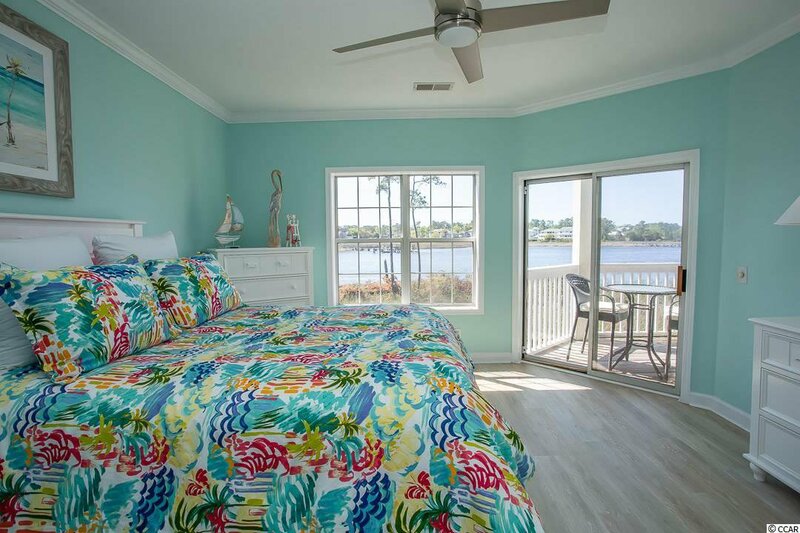 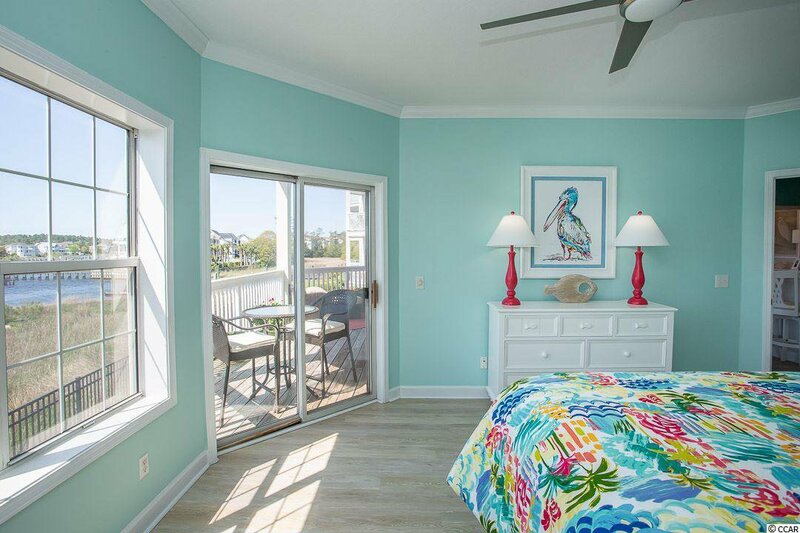 Master Guest Will Enjoy Waking Up To An Amazing View Of The Waterway And Great Master Bath That Has A Brand New Shower And Jacuzzi Tub. 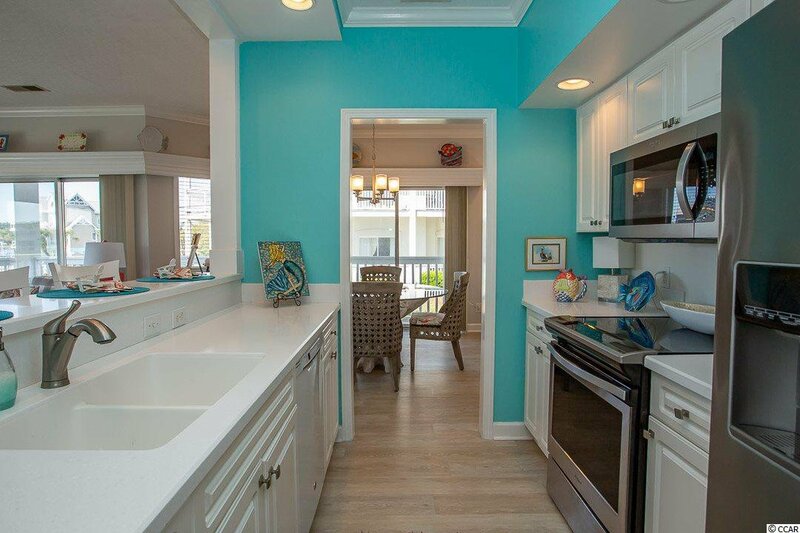 The Kitchen Is Made For Entertaining And Gives You And Your Guest Fantastic Views While Preparing Meals Or Drinks To Be Enjoyed On The Back Porch. 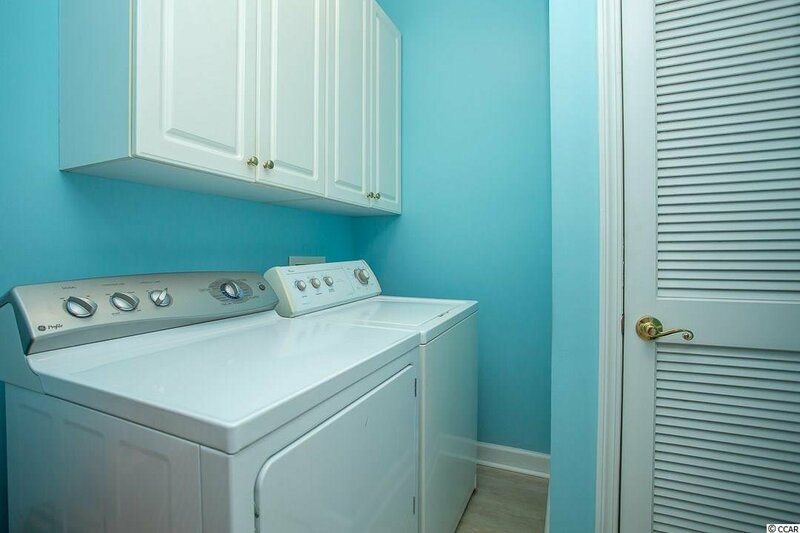 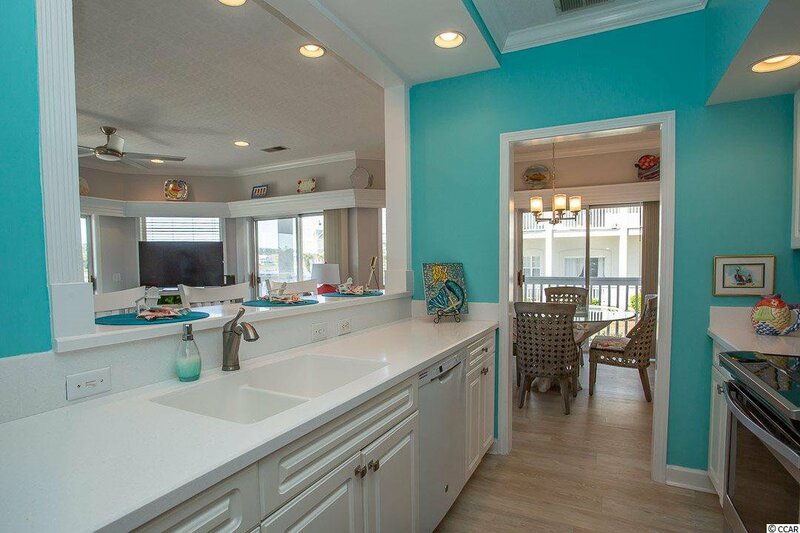 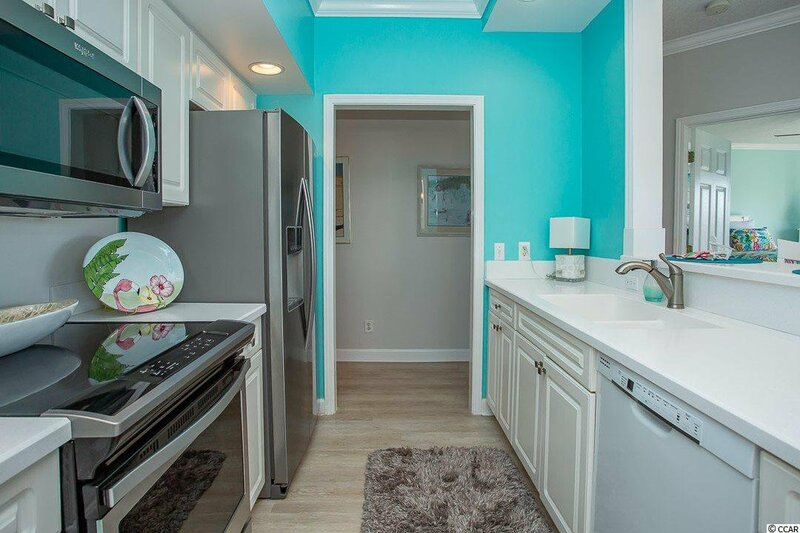 Kitchen Has Corian Countertops, Stainless Steel Appliances, Breakfast Bar, And A More Formal Option For Dinner. 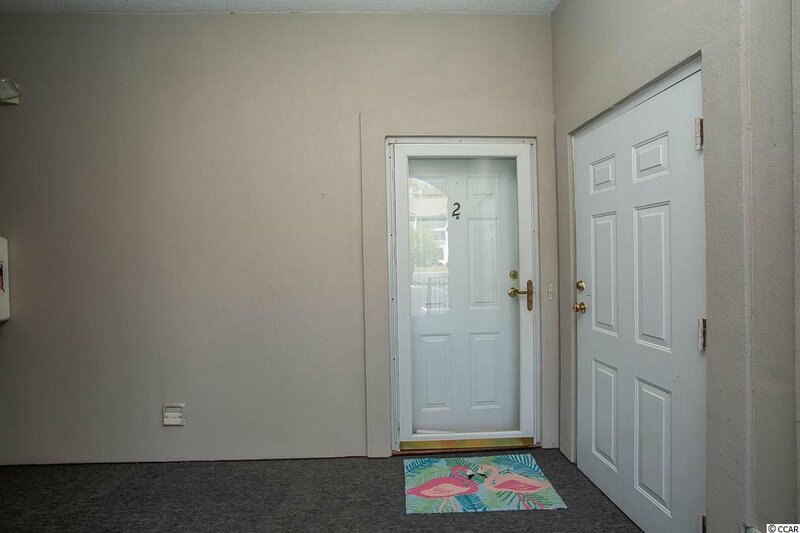 Since This Condo Is An End Unit You Will Enjoy The Wrap Around Porch That Is Big Enough For The Entire Family. 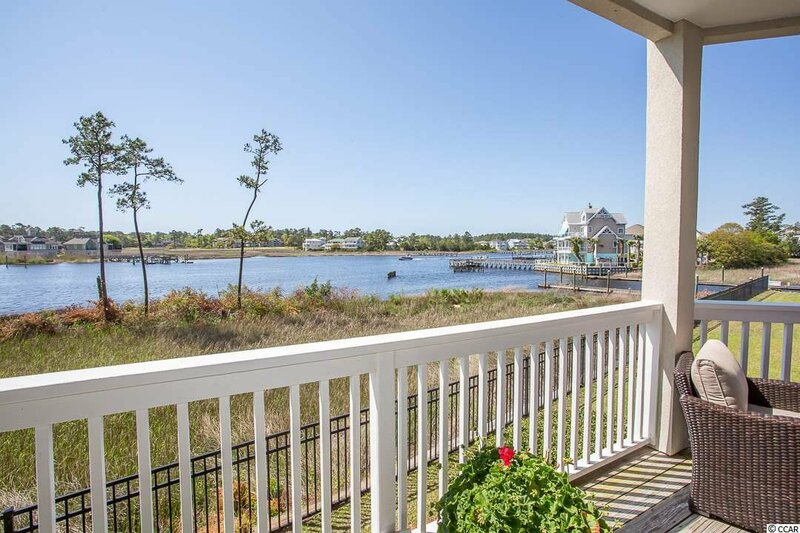 Once You Are Out There It Is Hard To Escape The Peace, Tranquility, And Gentle Breeze The Water Provides. 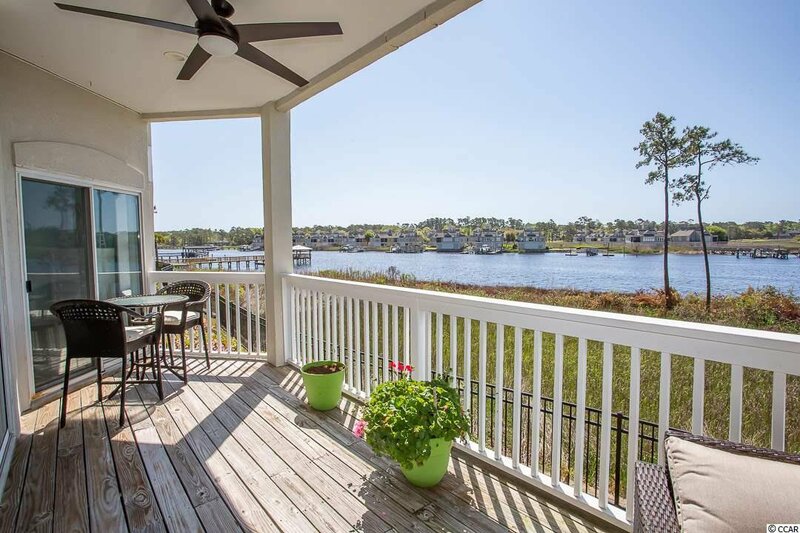 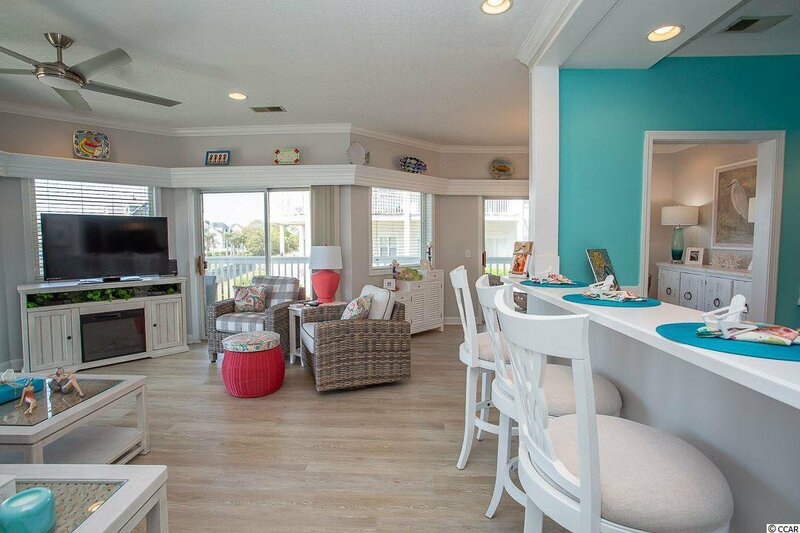 Little River Is A Quaint Fishing Village That Is Conveniently Located To North Myrtle Beach And North Carolina Beaches. 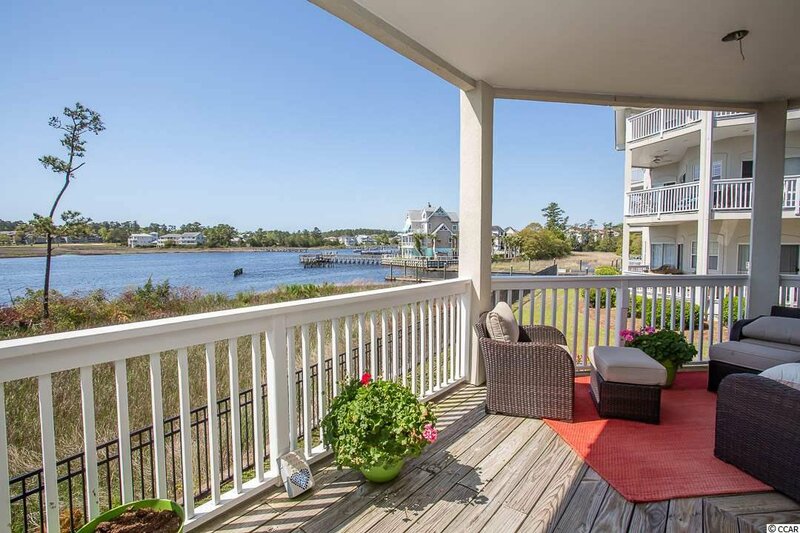 Myrtle Beach Is Only 20 Mins South And You Could Be In Wilmington, NC An Hour Or So. 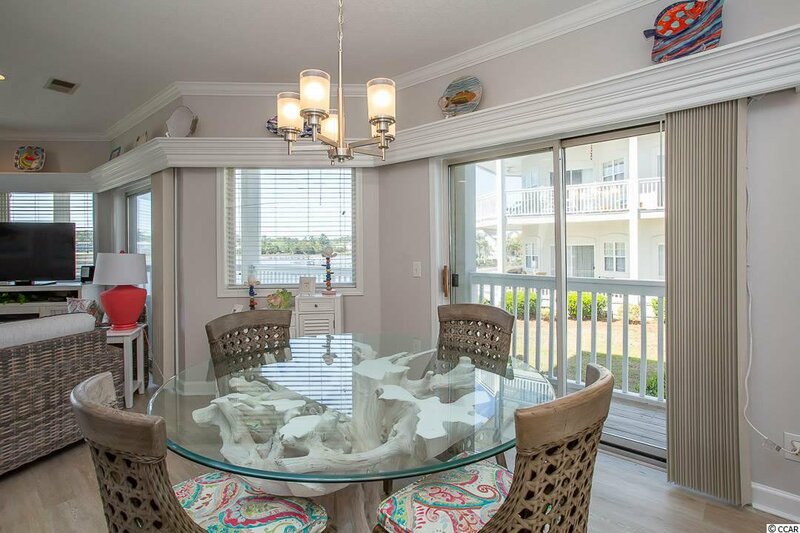 If You Are Looking To Wind Down And Enjoy Luxurious Accommodations In A Peaceful Location Set Your Appointment Today To View This 2 Bedroom Direct Waterway End Unit In Spinnaker Cove.